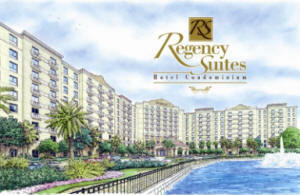 The Regency Suites Resort Premier Hotel Condominium definitely deserves a serious look by investors. 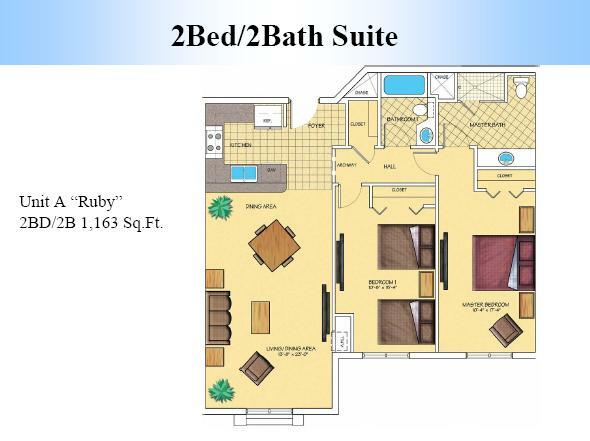 Location is one of the many things that Regency Suites has to offer. 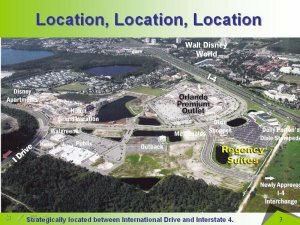 Located adjacent to the Orlando Premium Outlet Mall and a short drive away from any of the Orlando theme parks makes Regency Suites very desirable. 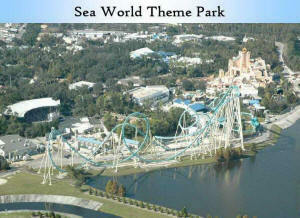 The ability to golf at over 100 golf courses, view Cirque du Soleil, fish, and indulge in an exciting night life are only the tip of the iceberg that is Orlando. 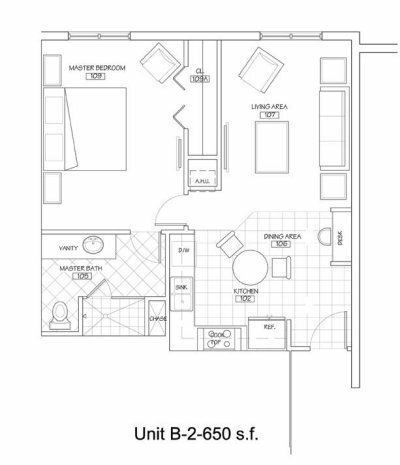 326 units with 640 sq.ft executive units offered with one and two bedroom residences. 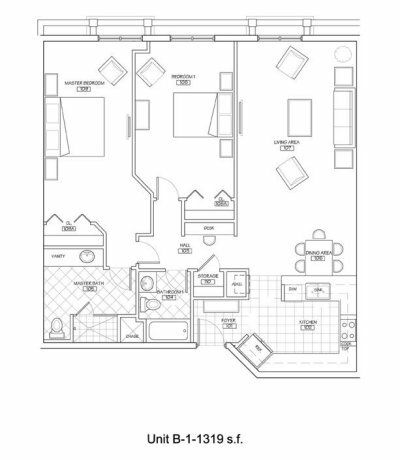 “Regency Suites” is a planned 325-unit, luxury, fully amenitized, hotel condominium located on over 5 acres of land, strategically located in the heart of the “Golden Triangle” of Orlando. 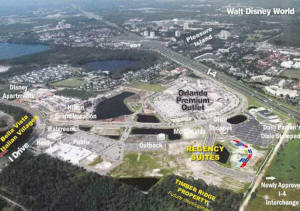 The Golden Triangle connotes the area of Orlando which includes such world-class attractions as Disney World, Sea World and Universal Studios as well as the Orlando Convention Center, the second largest such facility in the United States. 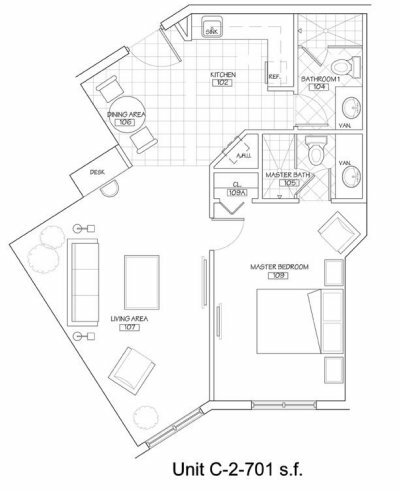 2 BED 2 BATH 1184 SQ.FT. 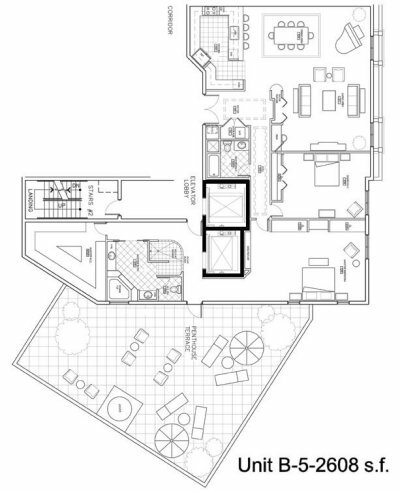 2 BED 2 BATH PENTHOUSE TERRACE 2608 SQ.FT. 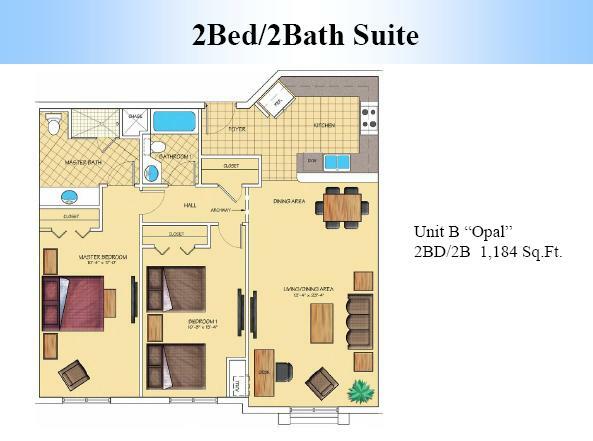 2 BED 2 BATH 1319 SQ. 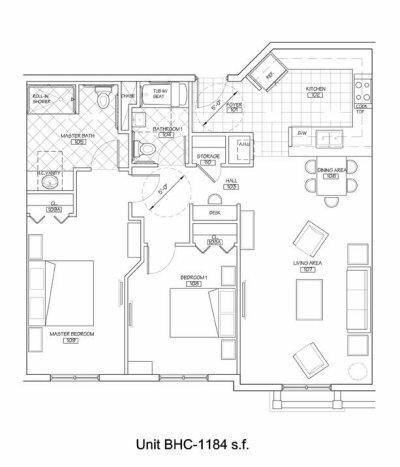 FT.
2 BED 2 BATH 1076 SQ.FT. 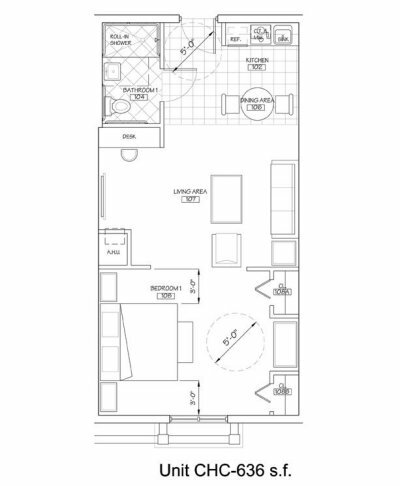 1 BED 1 BATH 828 SQ.FT. 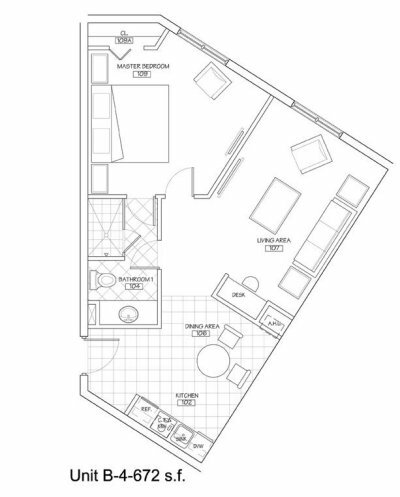 1 BED 2 BATH 701 SQ.FT. 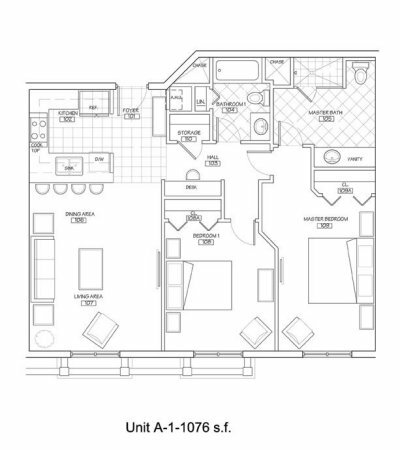 1 BED 1 BATH 672 SQ. 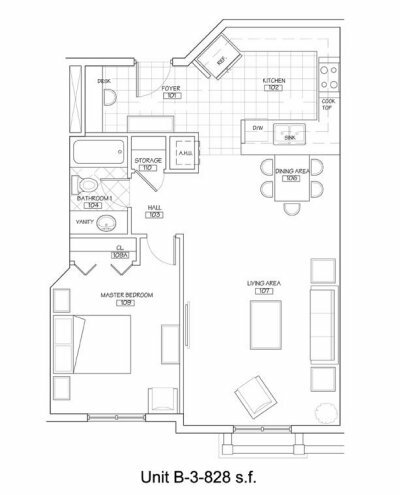 FT.
1 BED 1 BATH 650 SQ.FT. 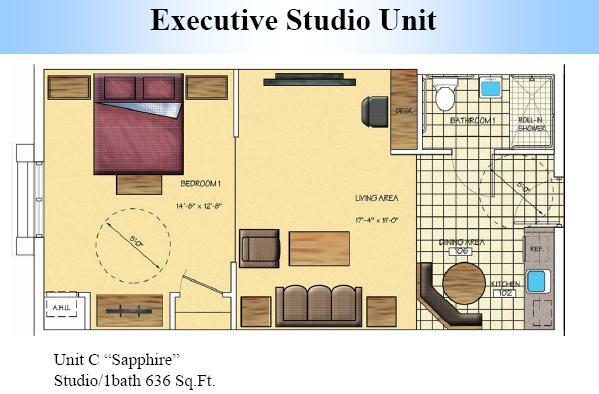 1 BED 1 BATH 636 SQ.FT.